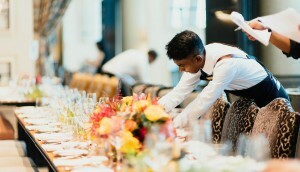 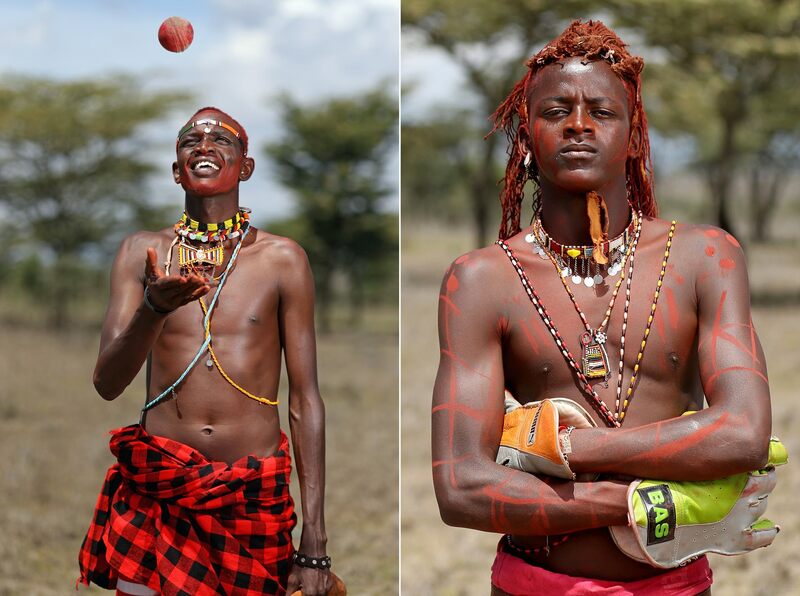 Stunning photos show ‘Maasai Cricket Warriors‘ display their bowling prowess as they use sport to campaign against FGM. 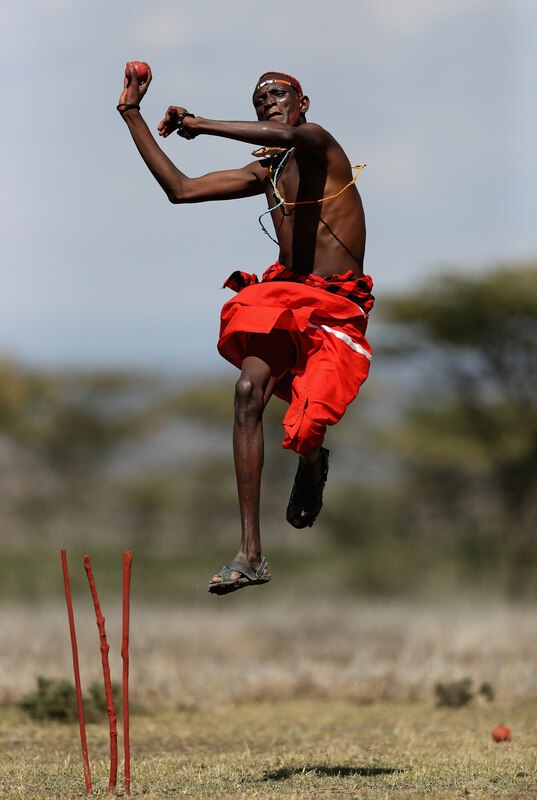 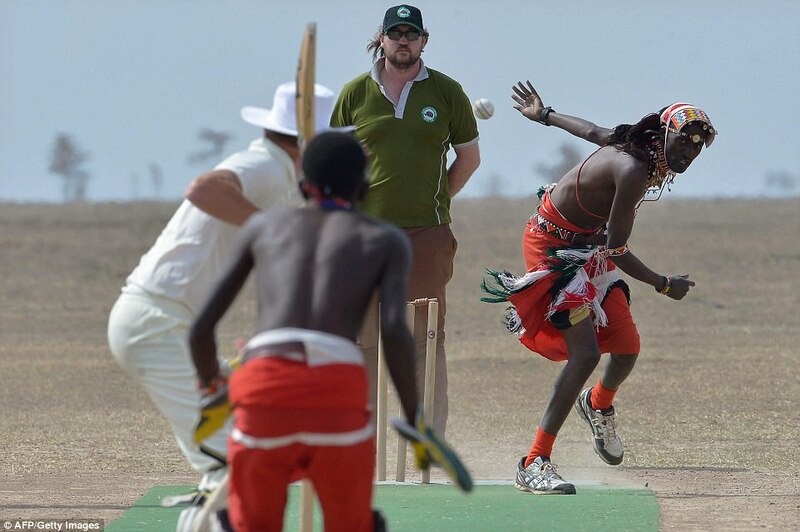 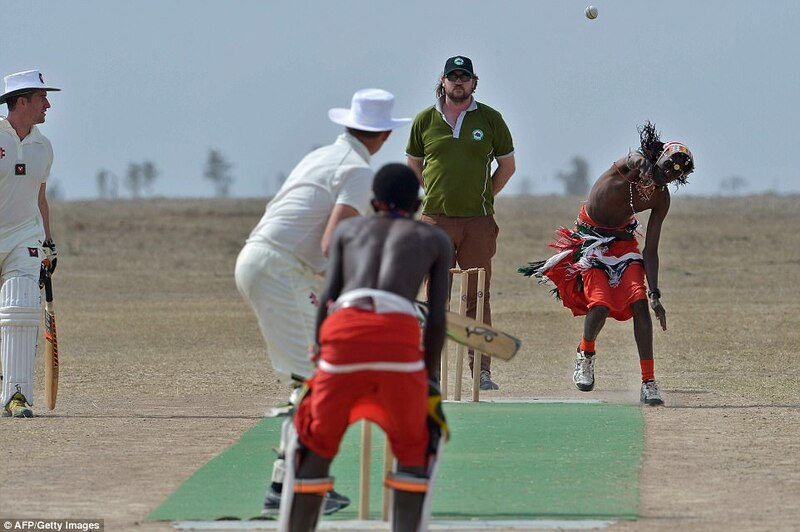 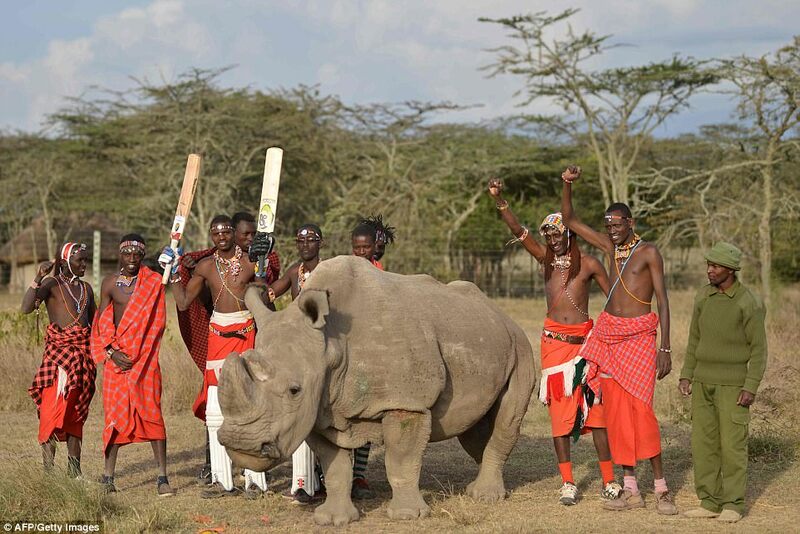 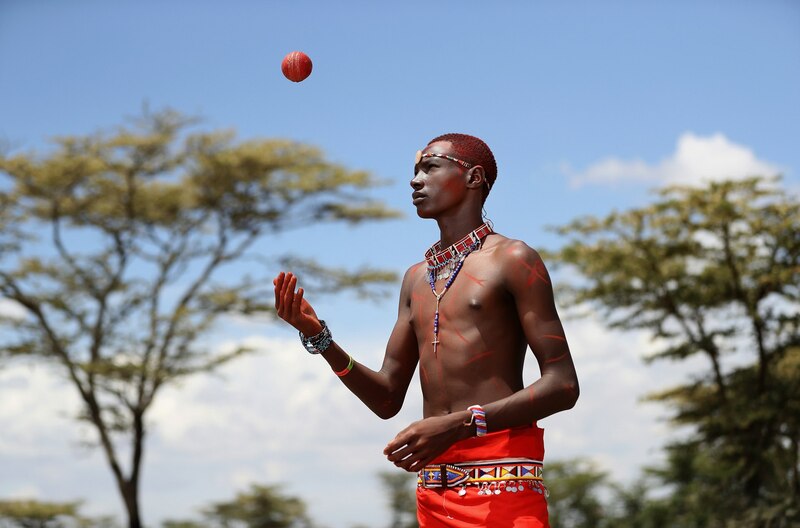 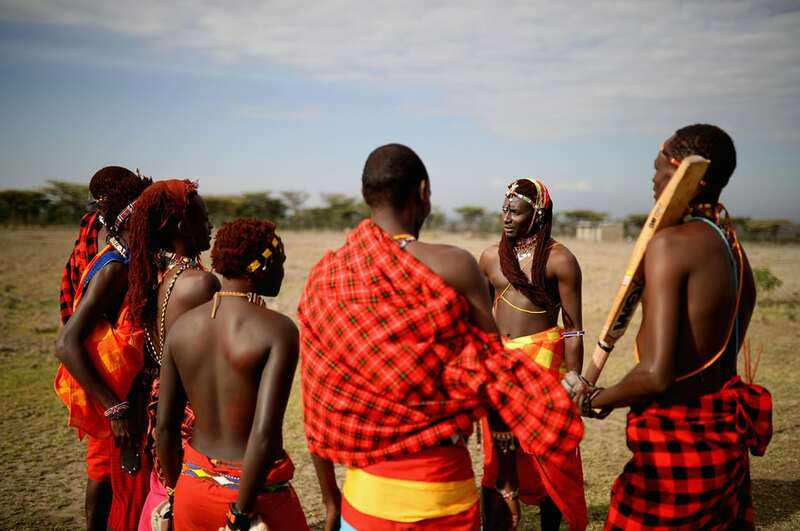 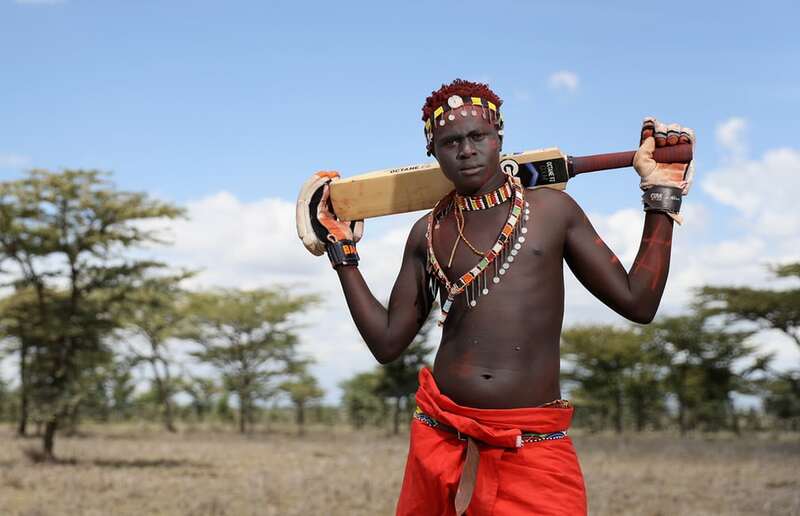 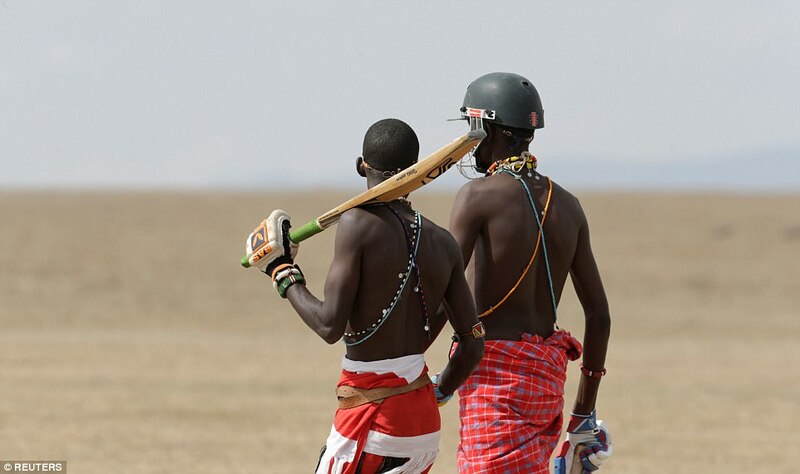 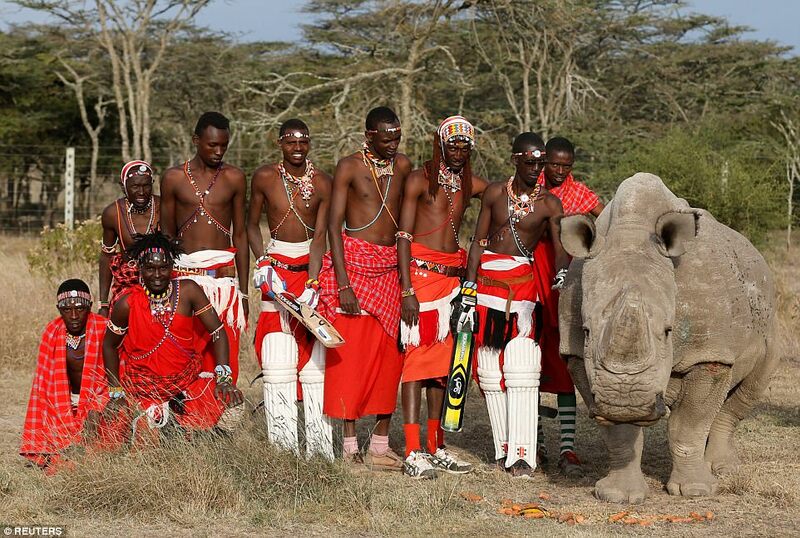 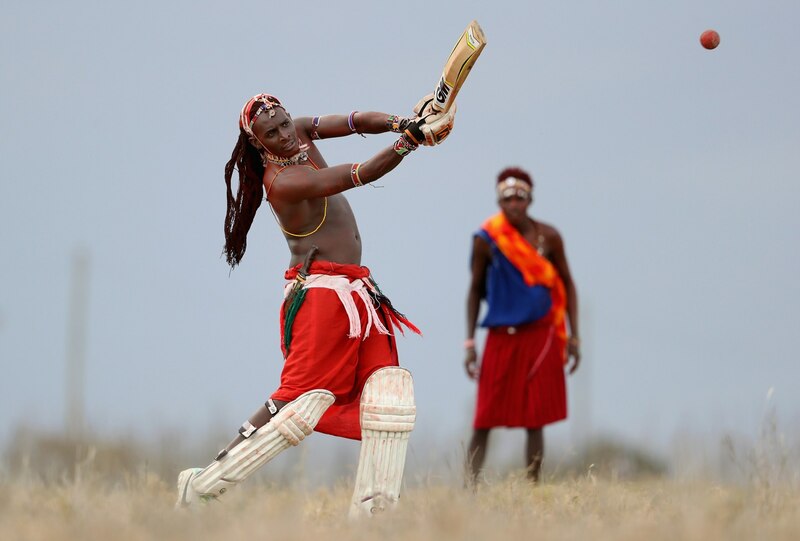 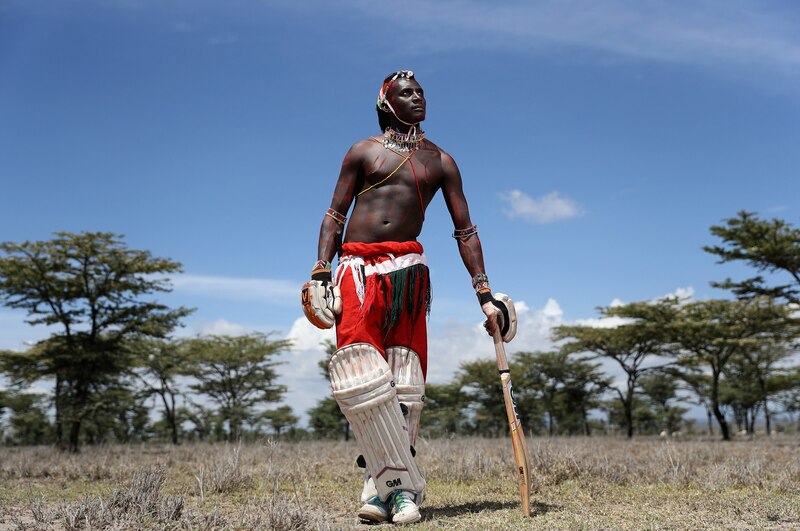 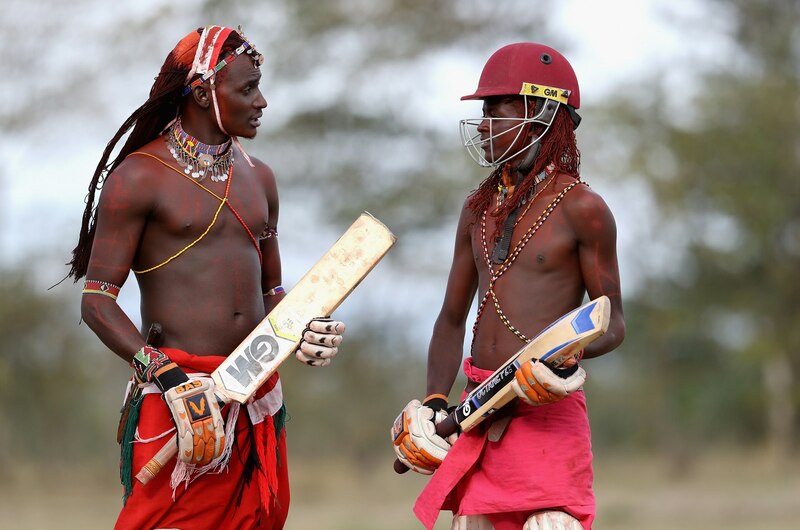 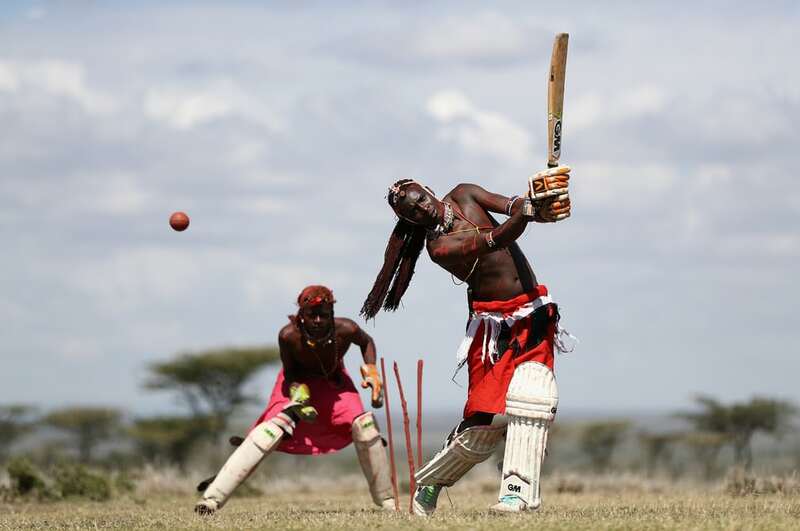 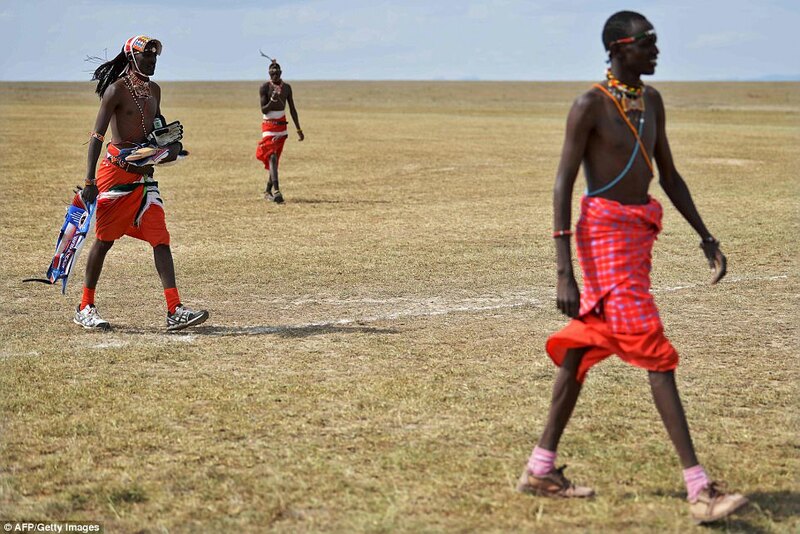 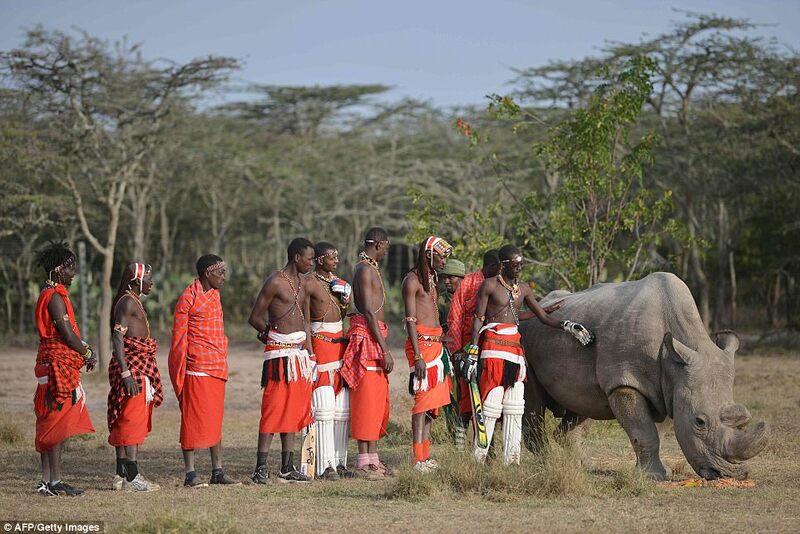 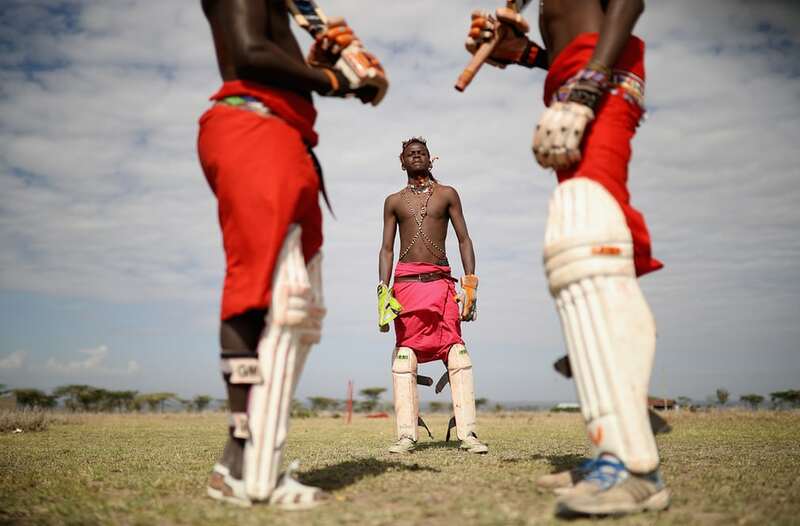 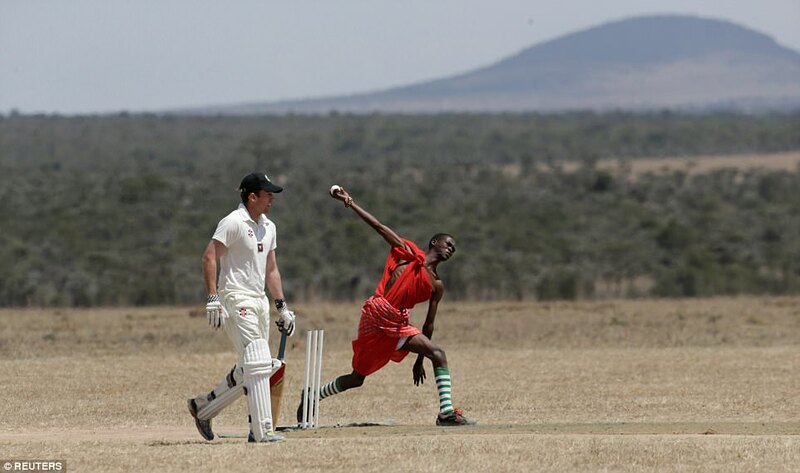 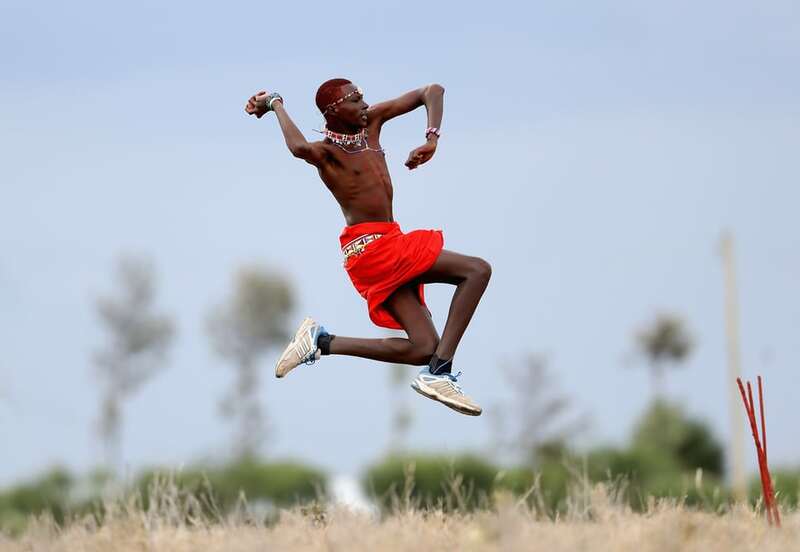 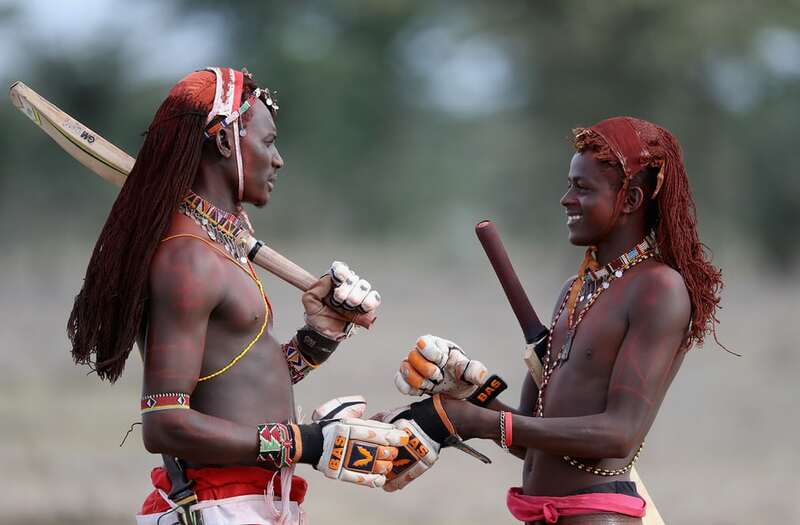 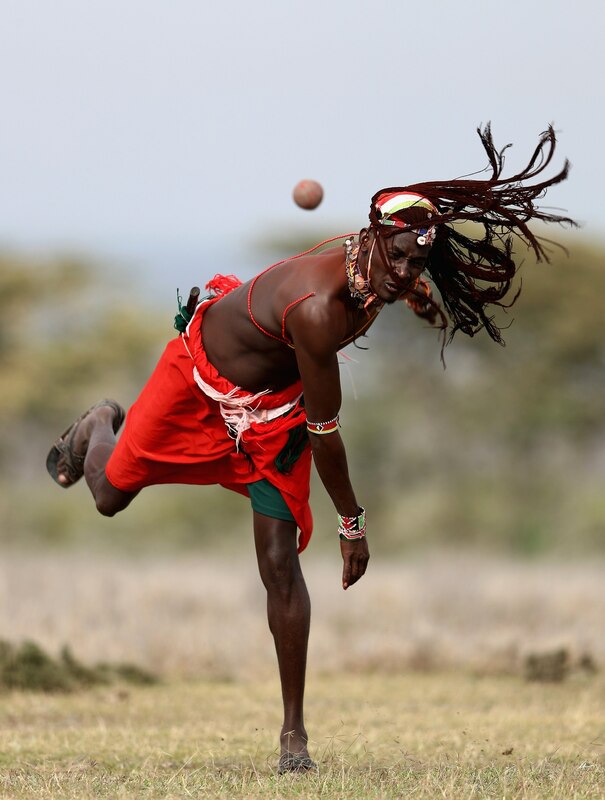 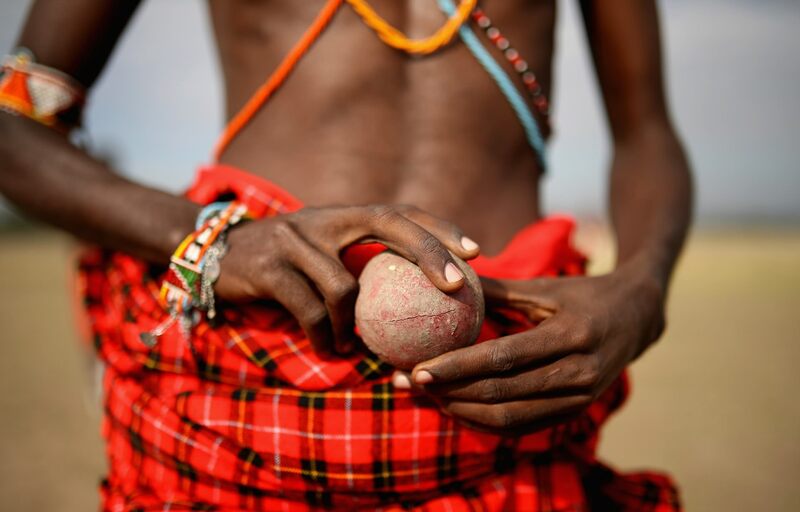 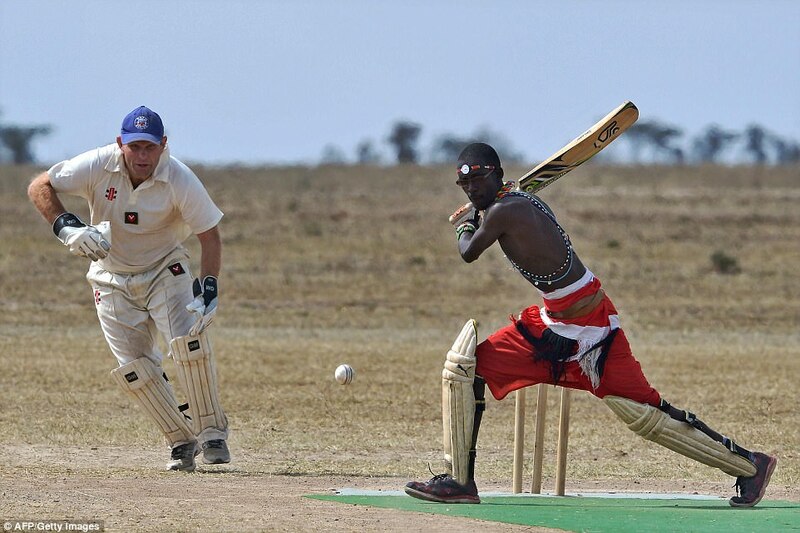 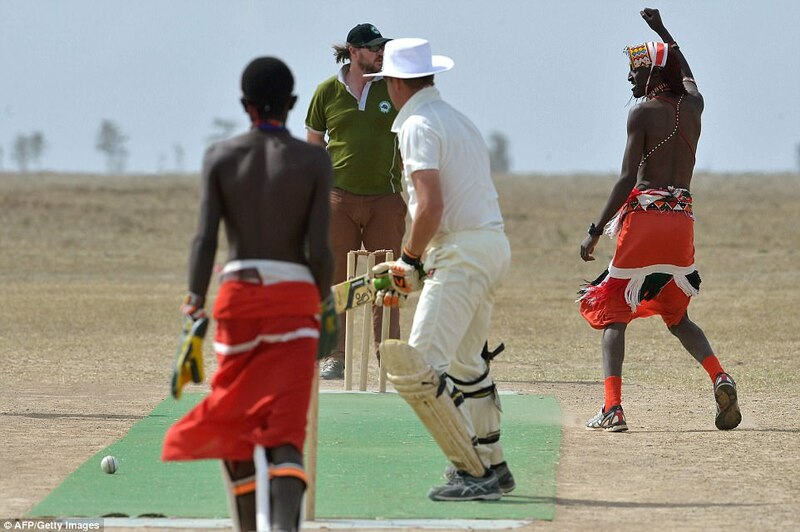 The Maasai Cricket Warriors from Laikipia Maasai in Kenya are using their love for the game to convey messages and awareness against social injustices in their community. 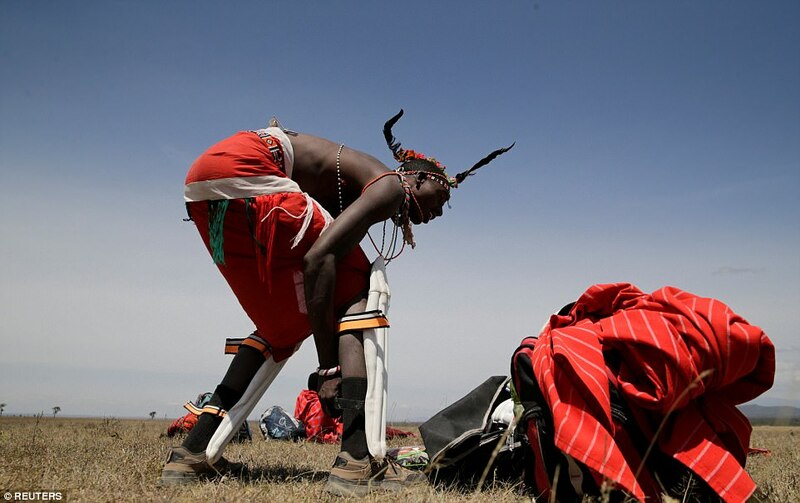 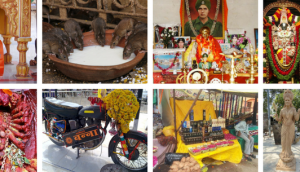 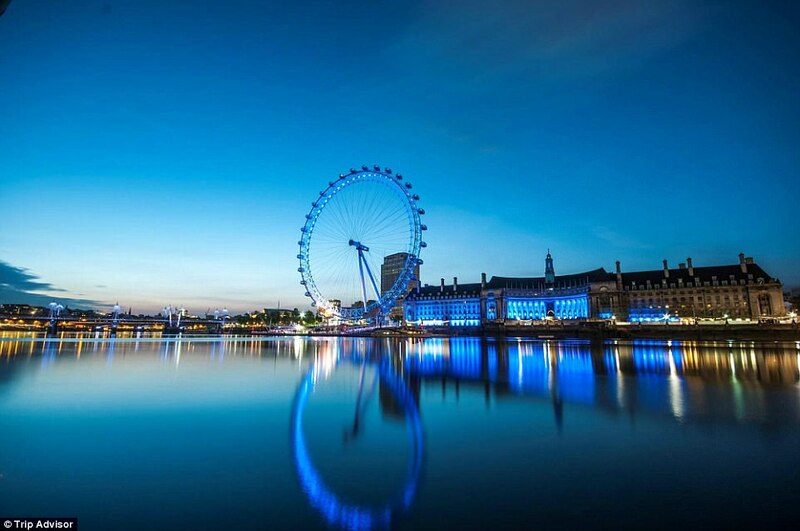 They are actively campaigning against degenerating and destructive cultural practices such as FGM (Female Genital Mutilation) and early childhood marriages, which are vigorously donating to the spread and increase in the cases of HIV/AIDS. 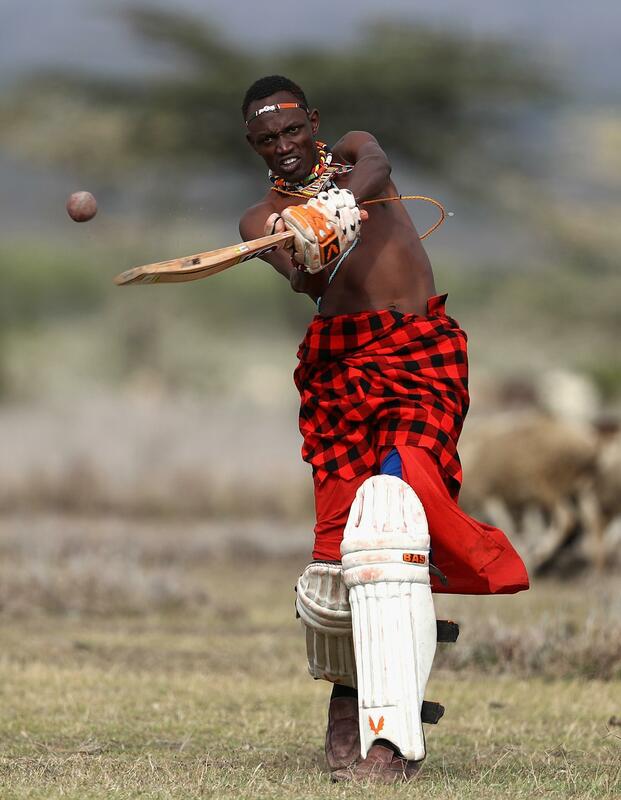 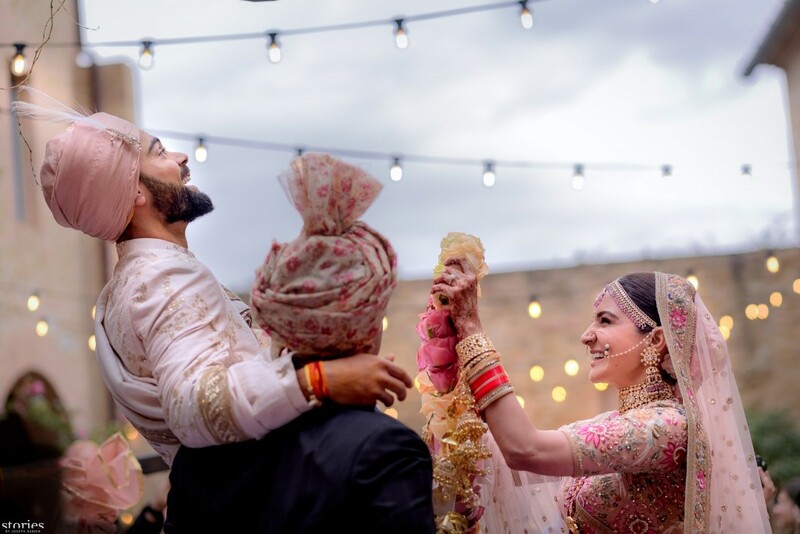 The warriors use cricket to empower girls and woman, target substance and alcohol abuse, animal poaching and strive to build peace amongst communities. 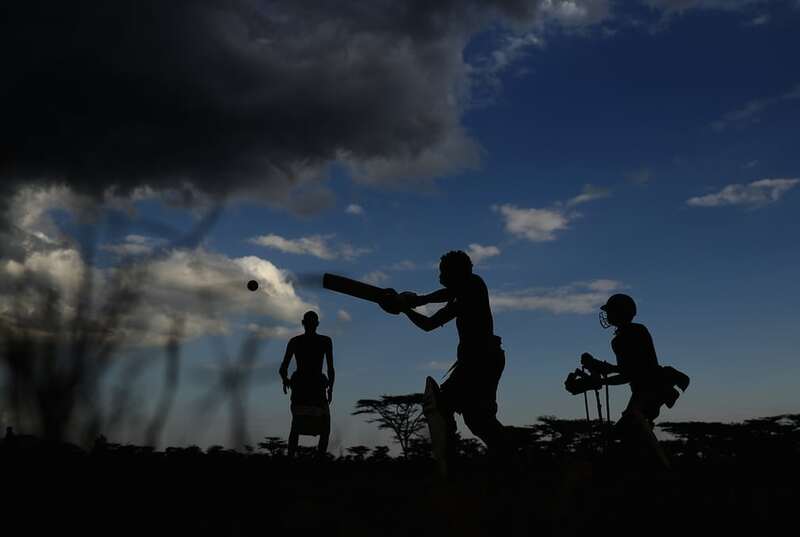 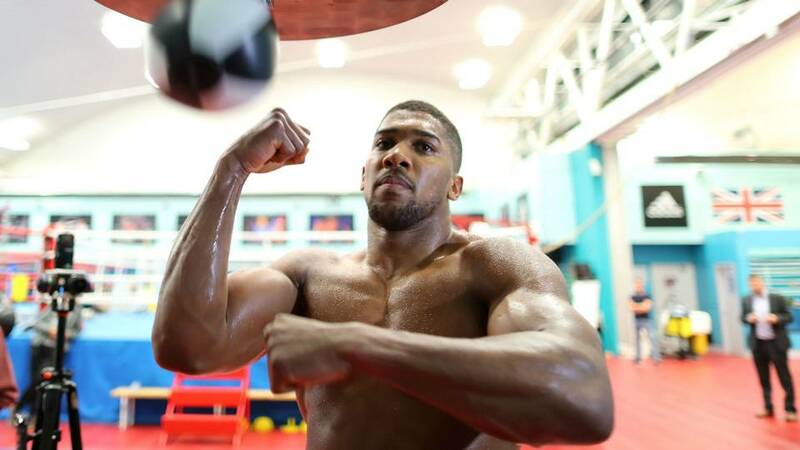 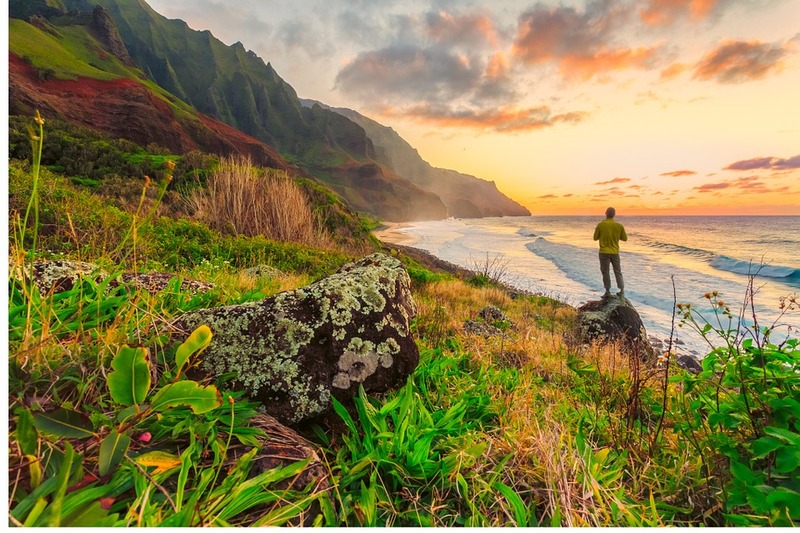 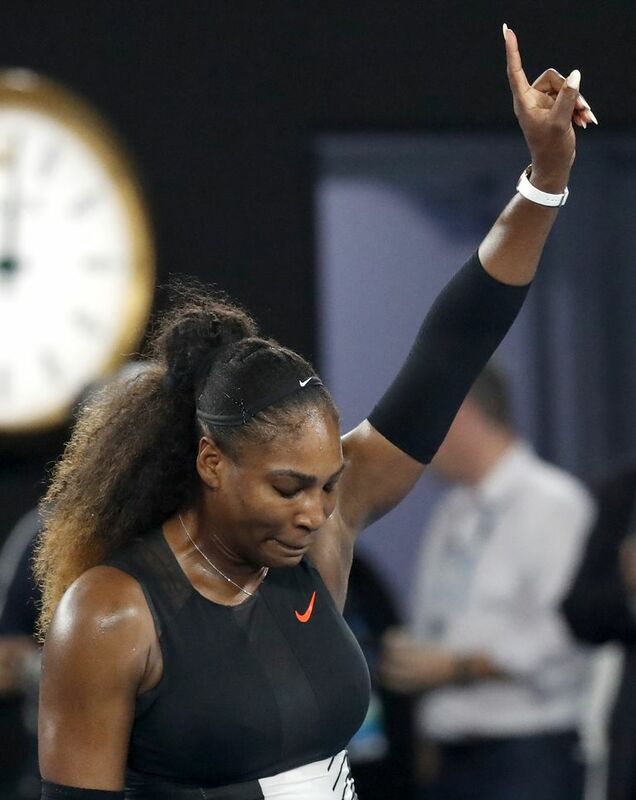 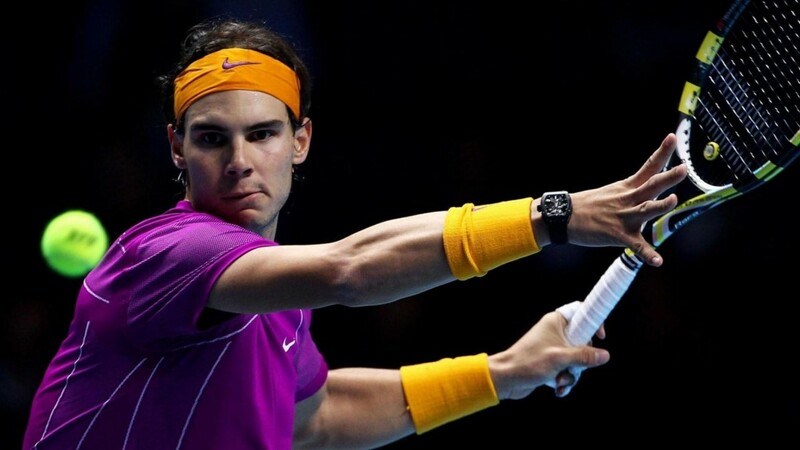 The sport was introduced by Aliya Bauer, a South African woman conducting research in the area who was missing the sport she loved. 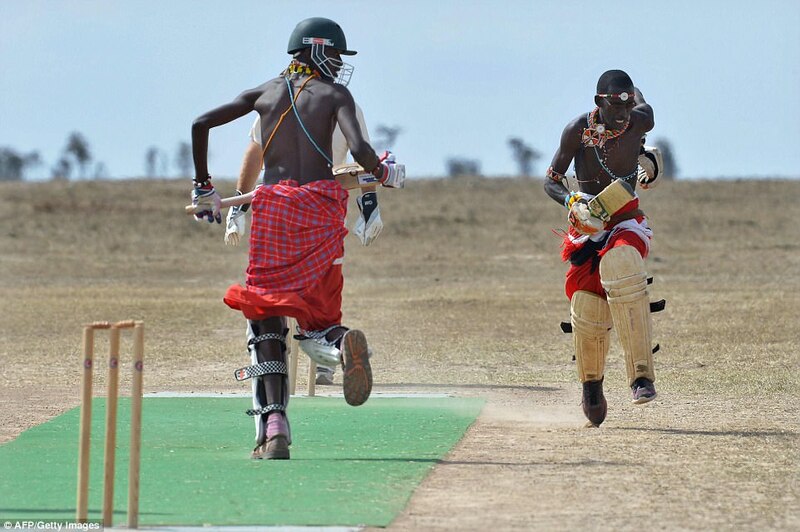 She brought over some equipment from her home country and started teaching the locals to play. 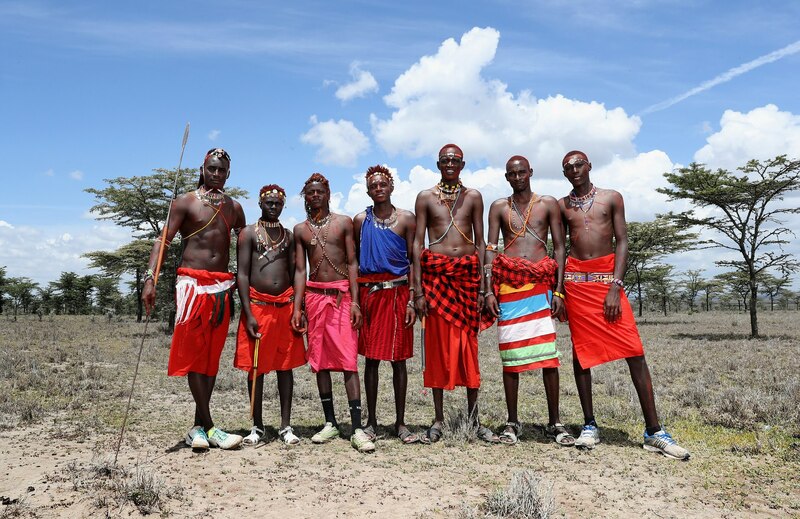 Team captain Sonyanga Ole Ng’ais said the sport came naturally to him and his fellow Maasai warriors.